Wow, this stuff is fun to shoot! 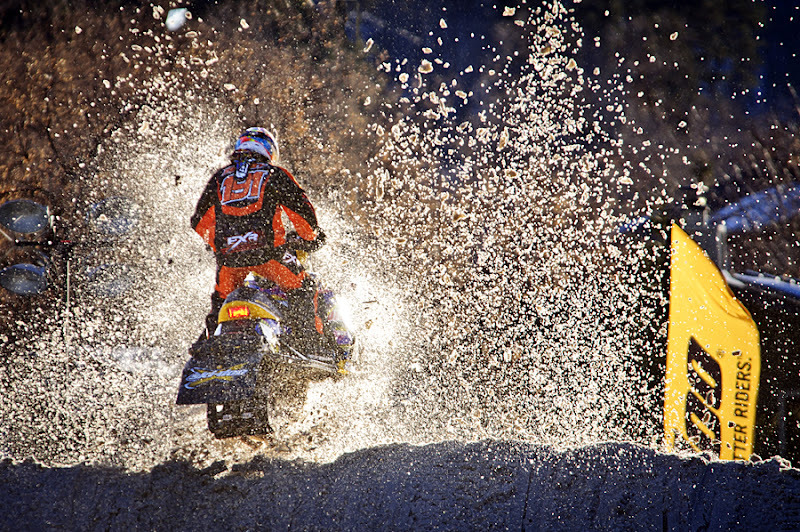 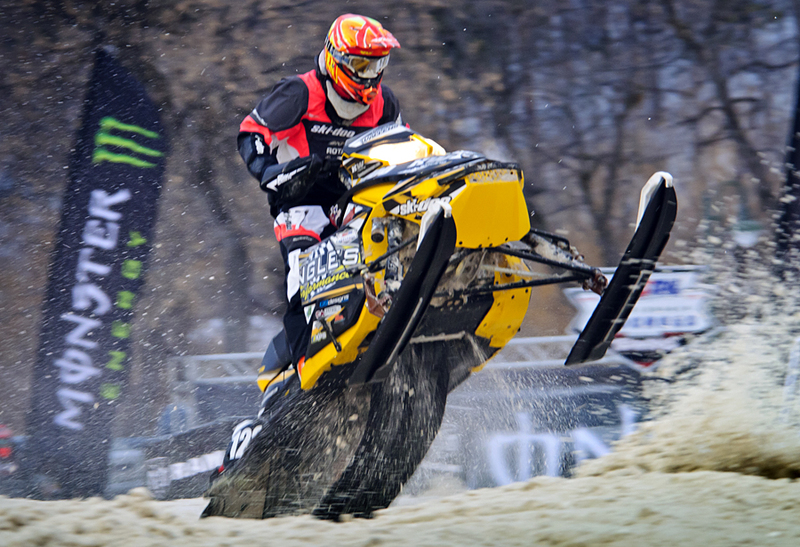 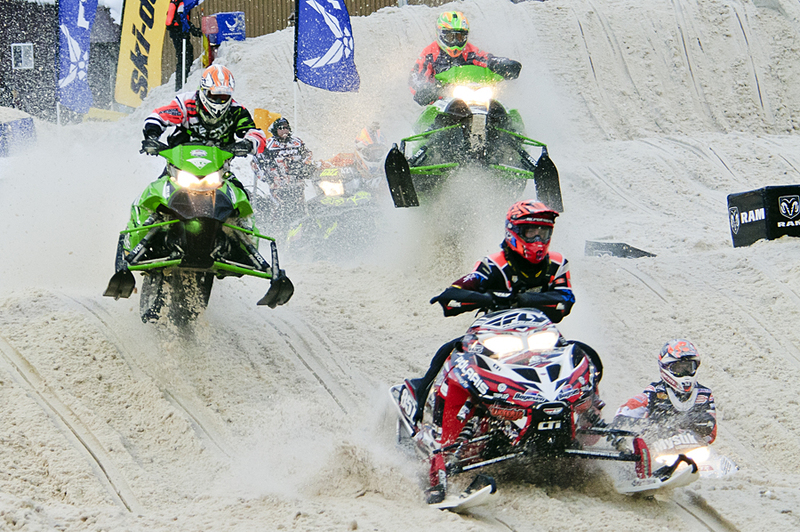 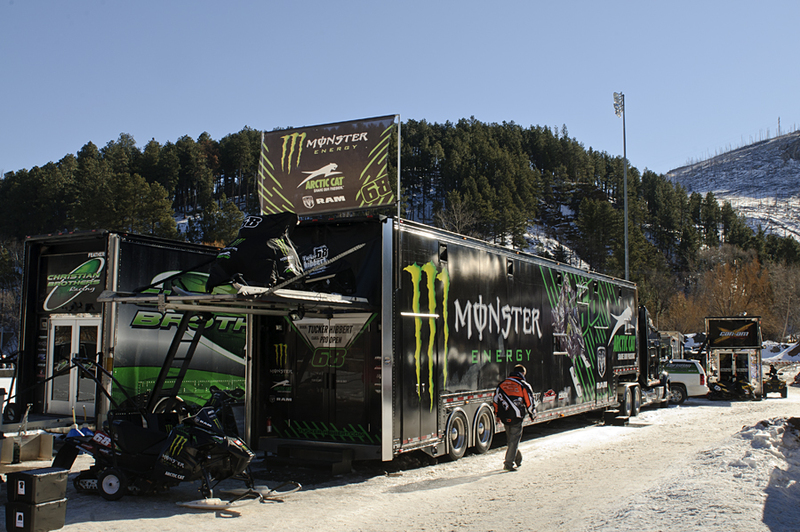 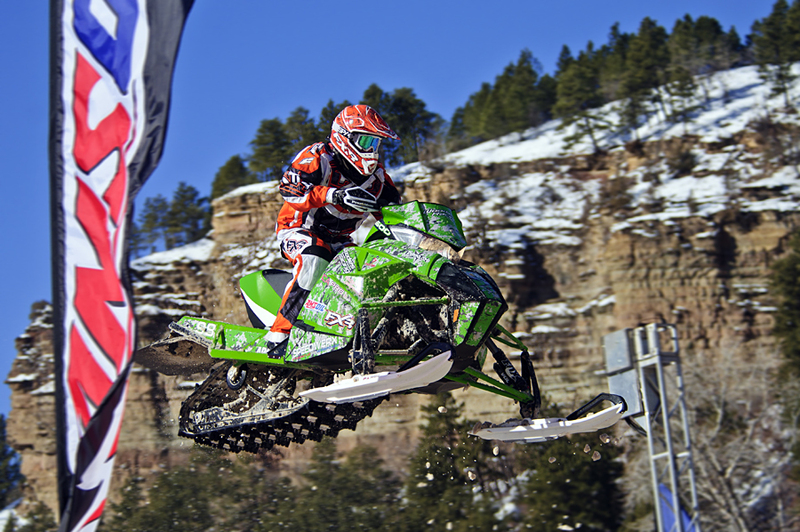 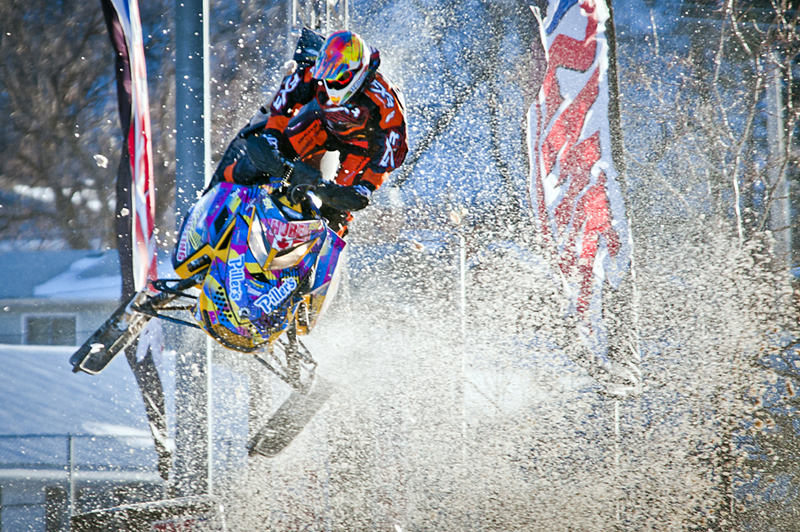 Judging by the size of the crowds and the comments from the racers, the Deadwood Snocross Shootout was a great success. 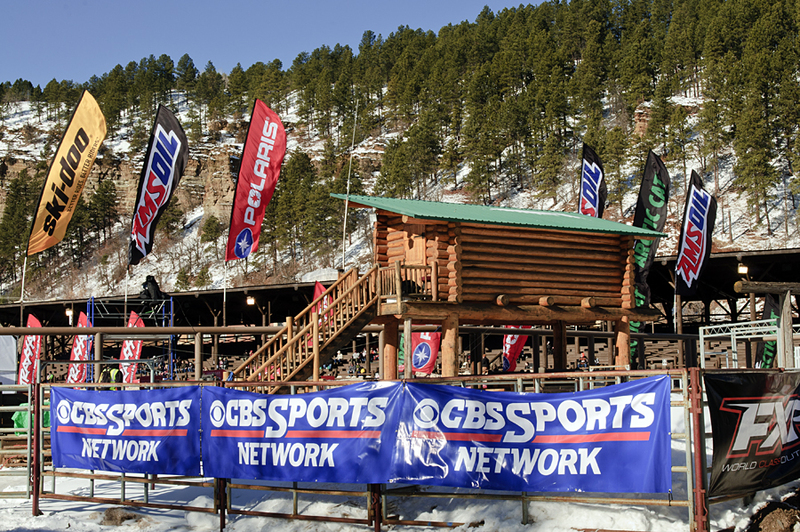 - and banners from all sorts of sponsoring companies and CBS Sports Network, who will air the races later in February.